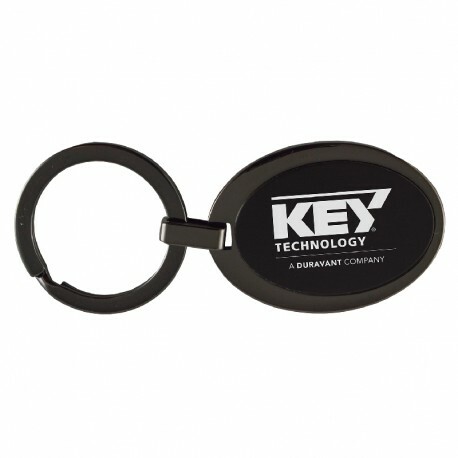 Represent your company in and out of the car with the oval Black Frost Key Chain from Sutter's Mill Specialties. Every part of this stunning key chain is a rich matte black, which provides the perfect backdrop for your laser-engraved brand and logo in frost effect on a raised key fob plate. Pick some up today! Engravable Area: .95" x .6"
For larger quantities, please call for pricing at (800) 824-0594.